The well-known singer and musician John Spillane visited Scoil Bhríde in February. 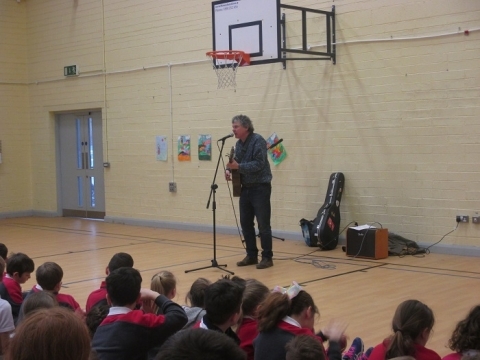 He performed a selection of songs as Gaeilge with the children. It was a very enjoyable and memorable event! 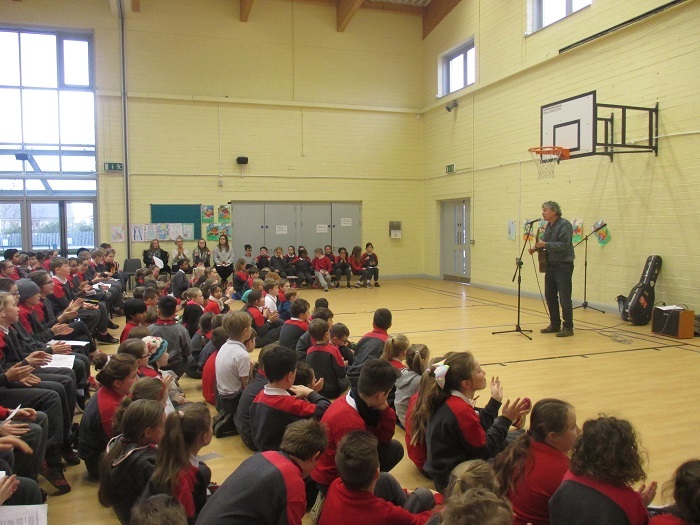 Whats Wellness Week all about? Curious about wellness week? Click here to explore further! Check out the November Newsletter by clicking here!